You’ve arrived on this page because you are concerned, right? We get it. We’re parents, too. Your child is an amazing kid, the apple of your eye, and you want the best for them. If you could give them the moon, you would. 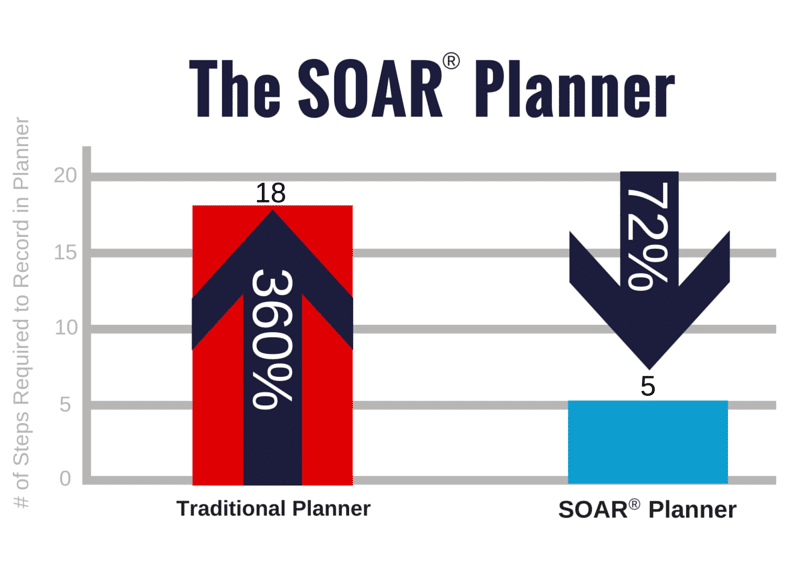 You want the best for you child, and SOAR® can help! You’ve noticed that your son or daughter – or maybe all of your children – need more guidance than what they are getting in school. Maybe their grades don’t reflect just how bright they are. Perhaps your child struggles to remember all that they are supposed to do in school and at home. Or simply, you know that your child could just do better. They can do better! They will. You’ve come to the right place. Take a deep breath, it will be okay, really. 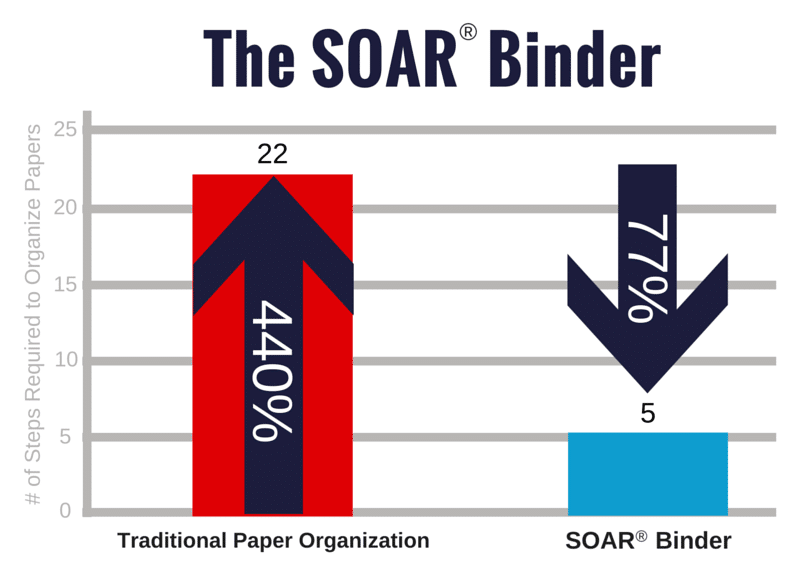 SOAR® has the right products for you to help your child, teen, or young adult succeed in school and in life. The products will change the way your son or daughter learns, the way they study, give them better organizational skills, and actually give them more time to have fun! We have the right tools for you to guide and support your child. 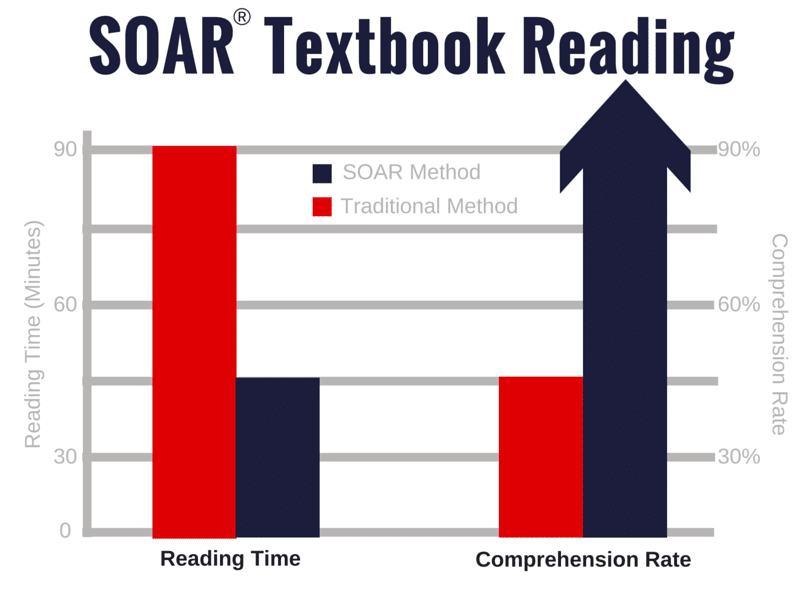 The SOAR® Curriculum is a simple set of skills that help students organize and study efficiently. Regardless if students are in 6th grade or college, the academic tasks they have to do are the same. The SOAR® Learning & Soft Skills App = Simplicity! 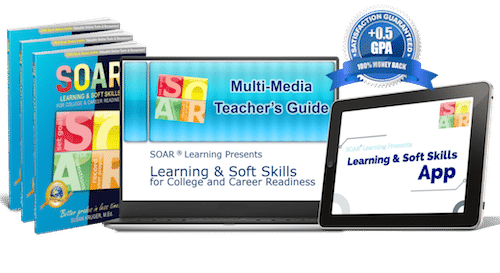 Covers the entire SOAR® Learning & Soft Skills workbook, presented as a self-guided course. 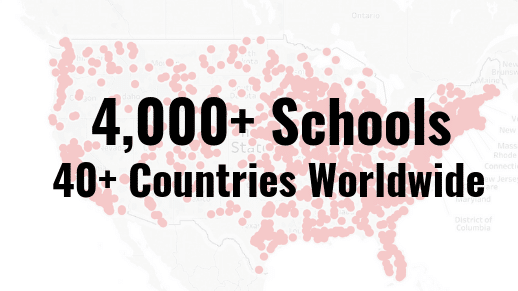 To see all our SOAR® Parents Products, click here. 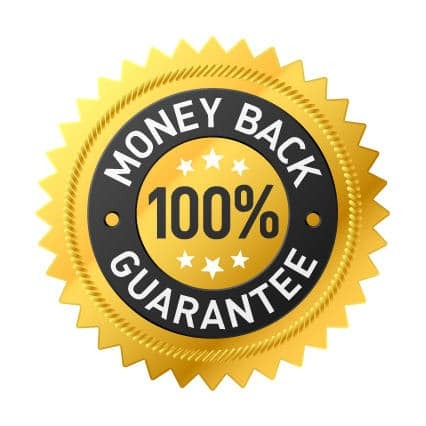 All products are backed by our 100% money-back, satisfaction guarantee!